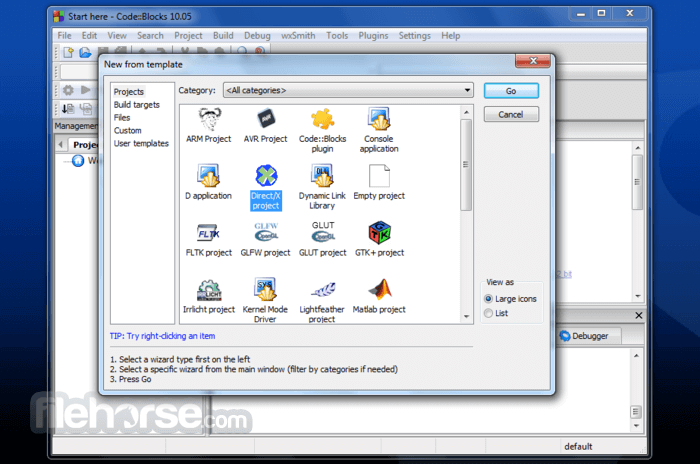 Code::Blocks is a free C, C++ and Fortran IDE Integrated development environment built to meet the most demanding needs of its users. 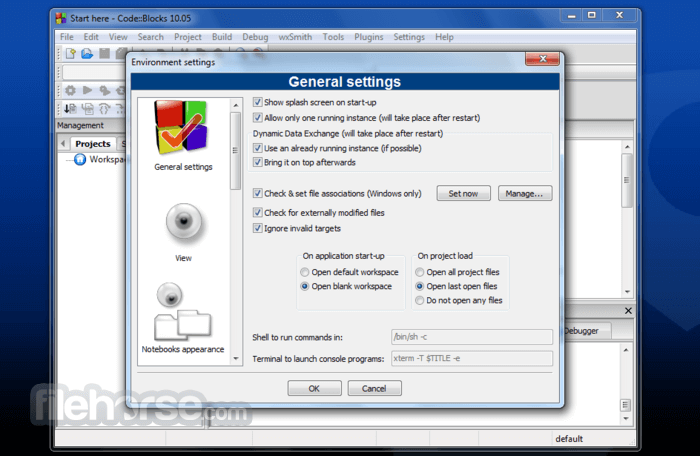 It is designed to be very extensible and fully configurable. 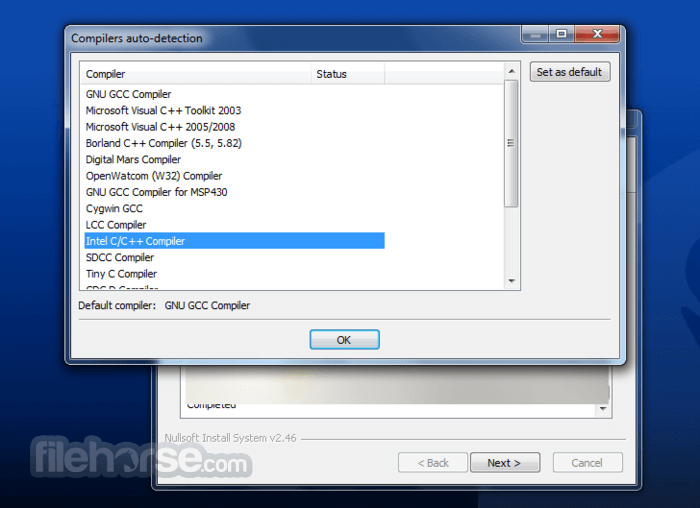 Finally, an IDE with all the features you need, having a consistent look, feel and operation across platforms.